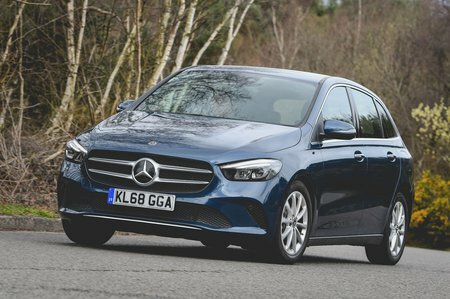 Mercedes B-Class AMG Line Review and Deals 2019 | What Car? Range-topping AMG Line trim adds mainly styling fripperies so we wouldn’t bother spending the extra. If you are buying, though, it’s worth adding the Executive or Premium pack – or both if you’re feeling flush.